Welcome to the KT Speetzen Show! We are here to help connect CEO's to your earbuds! Join comedic storytelling strategist KT Speetzen (try saying that three times fast) as she interviews CEOs, thought leaders, industry experts on how to grow your business from entrepreneur to the stratosphere. 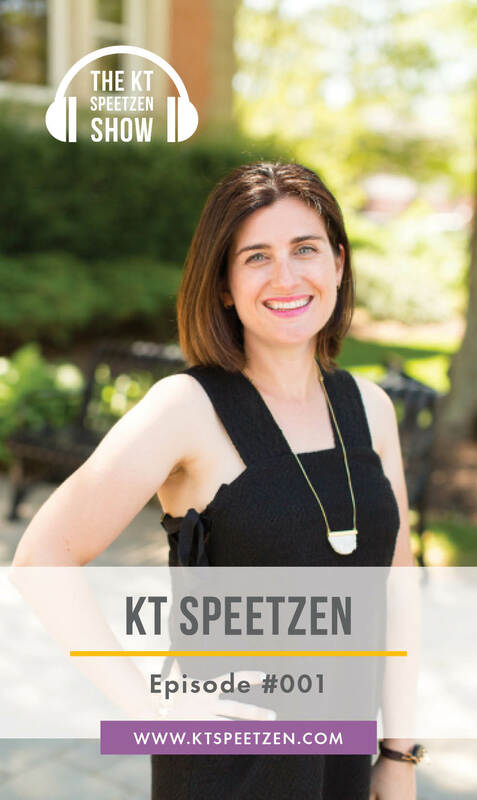 We learn all about our host KT Speetzen and how her entrepreneurial journey has pivoted in many ways.